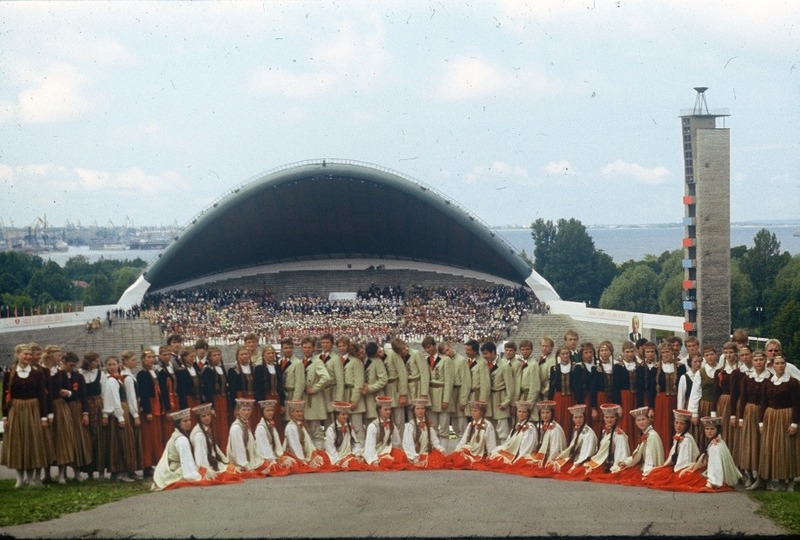 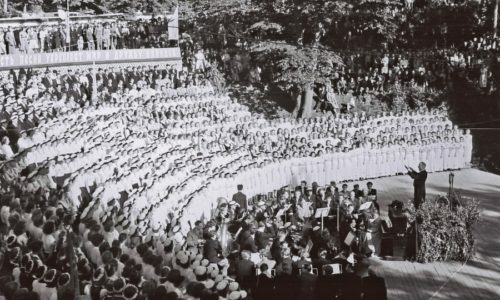 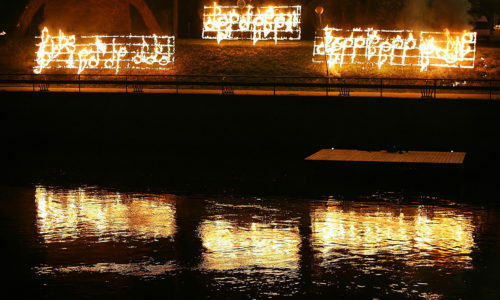 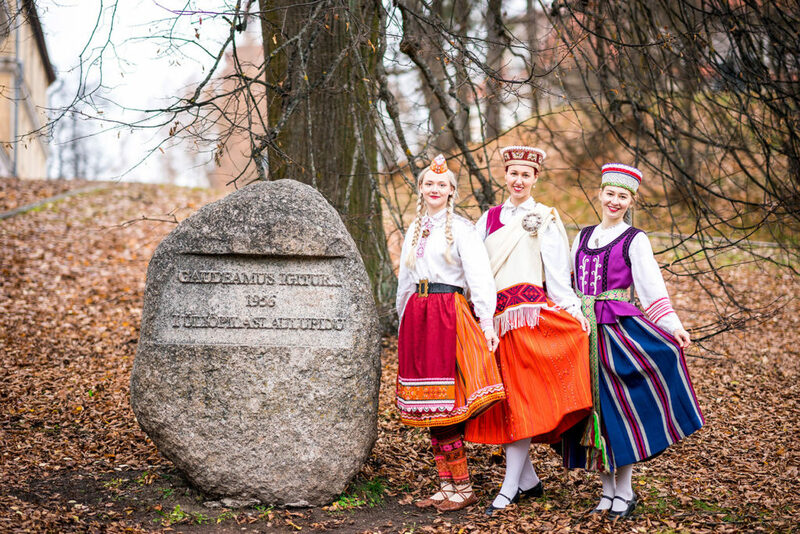 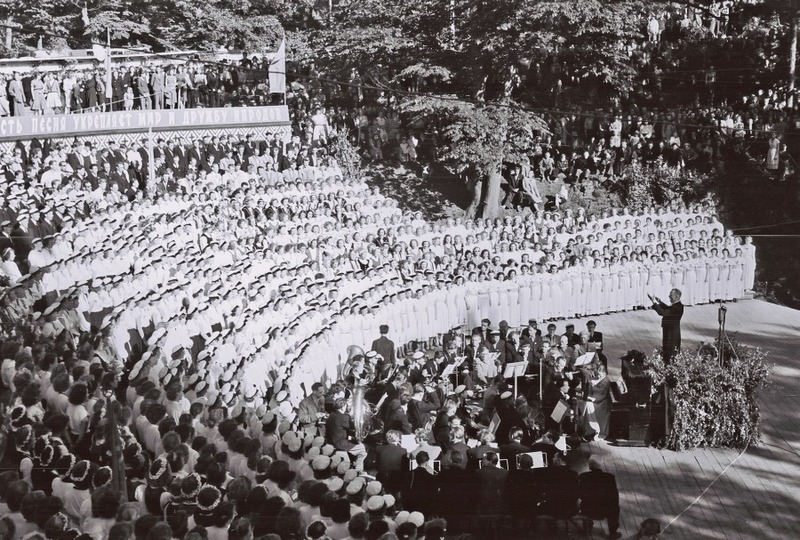 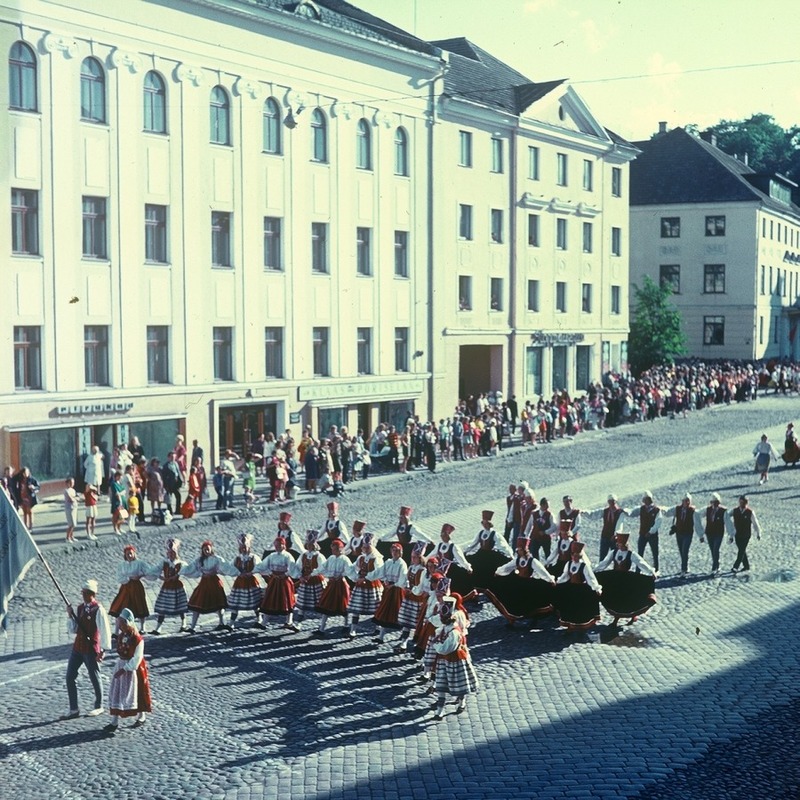 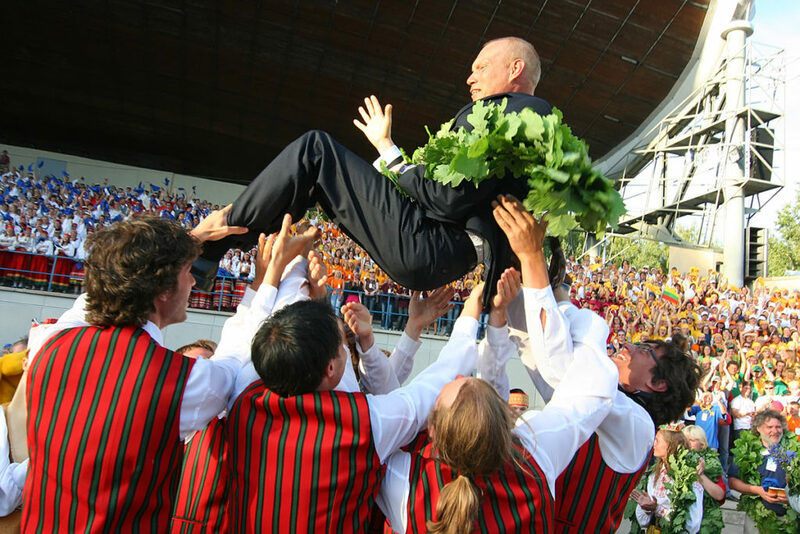 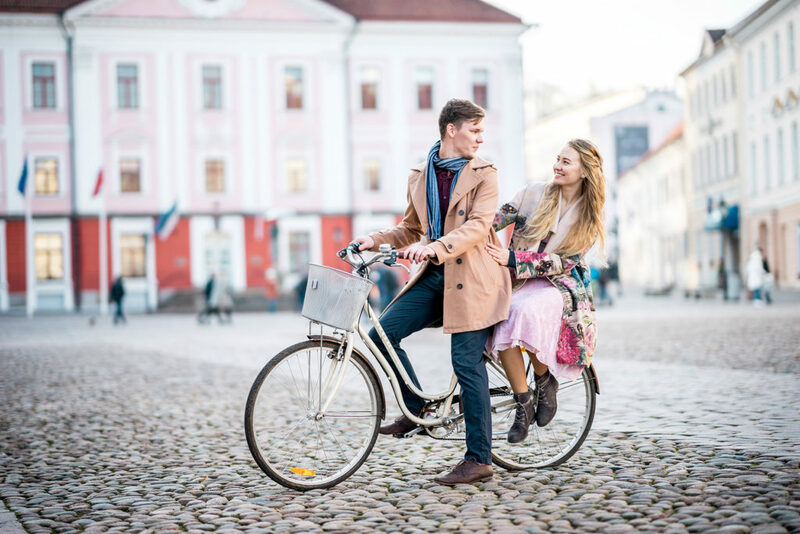 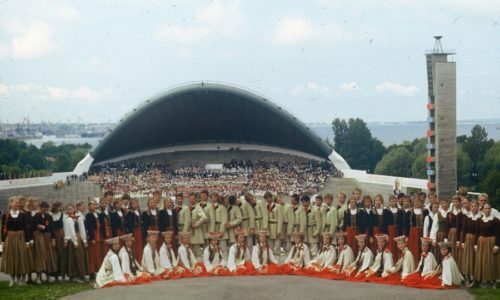 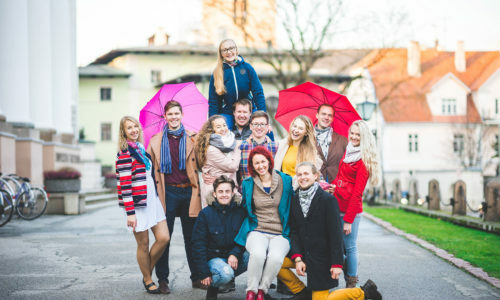 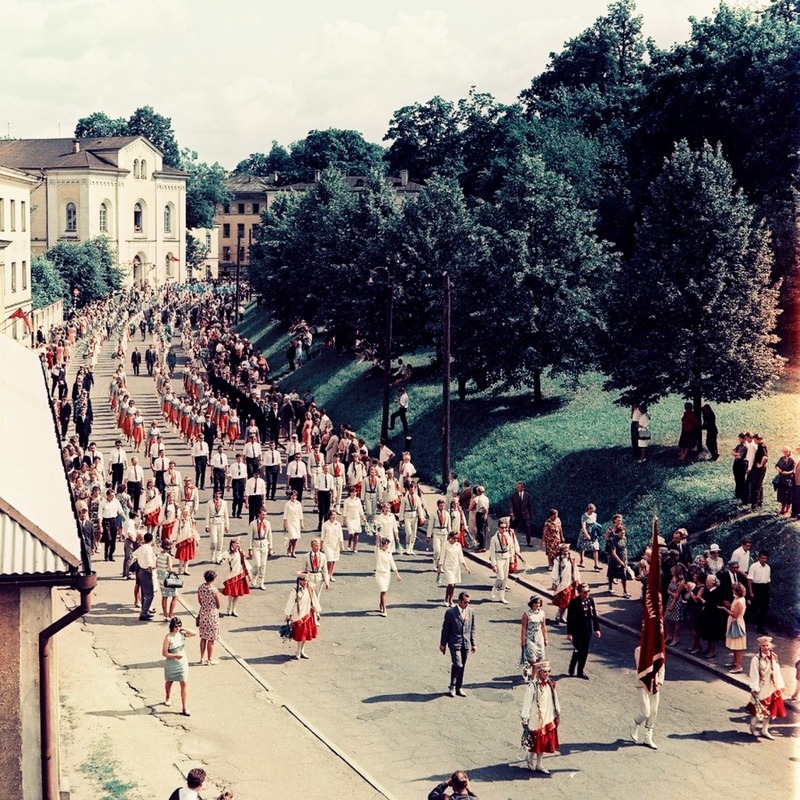 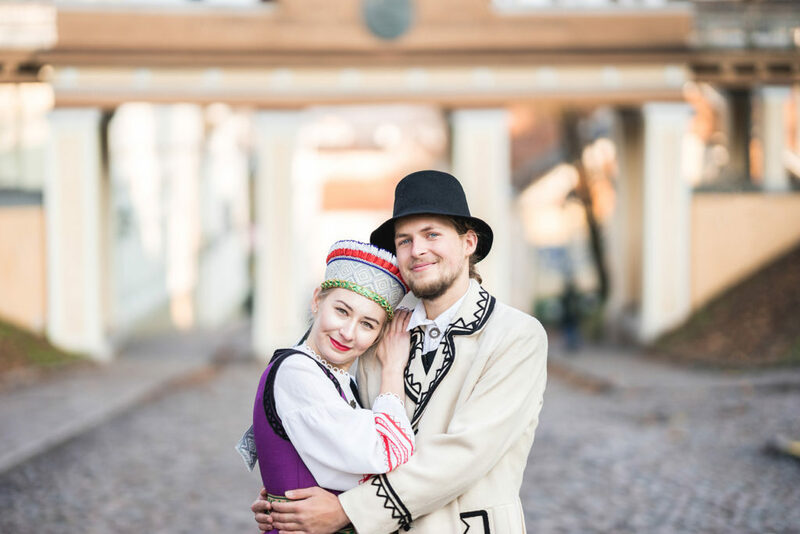 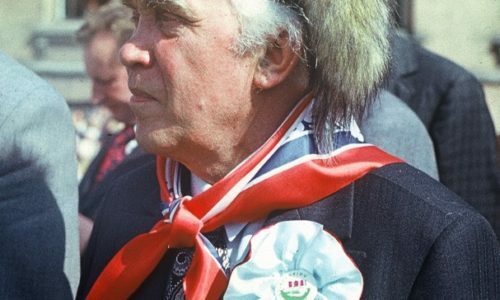 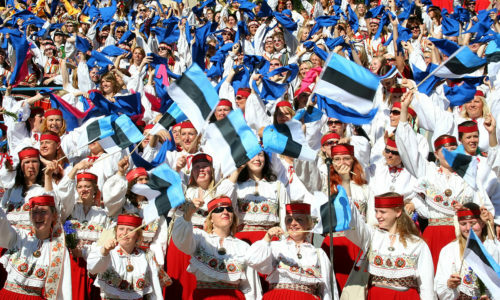 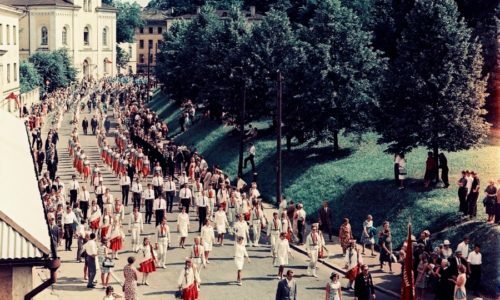 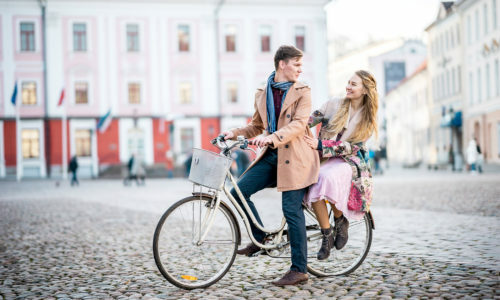 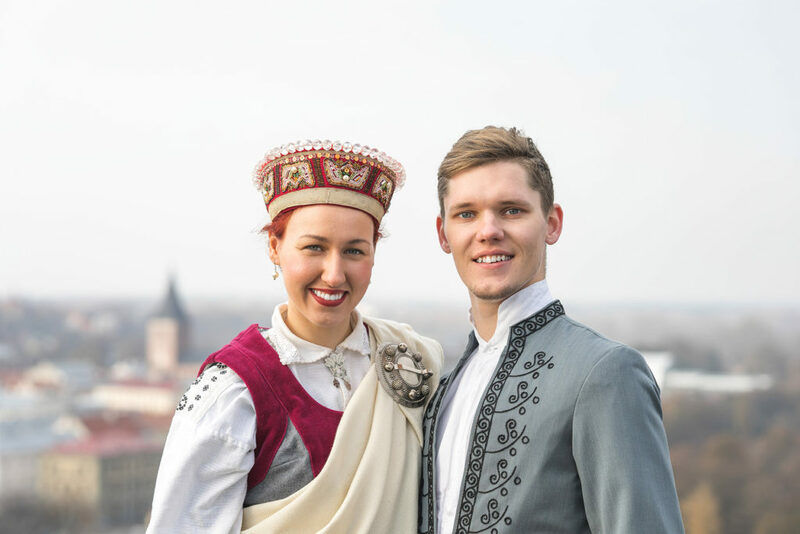 The best student choirs, dancers and musicians from Estonia, Latvia and Lithuania will participate in the festivities, with a total of 4000 performers. 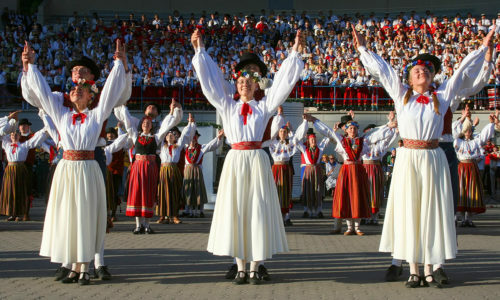 We are expecting more than 30,000 spectators and contributors to share the emotions. 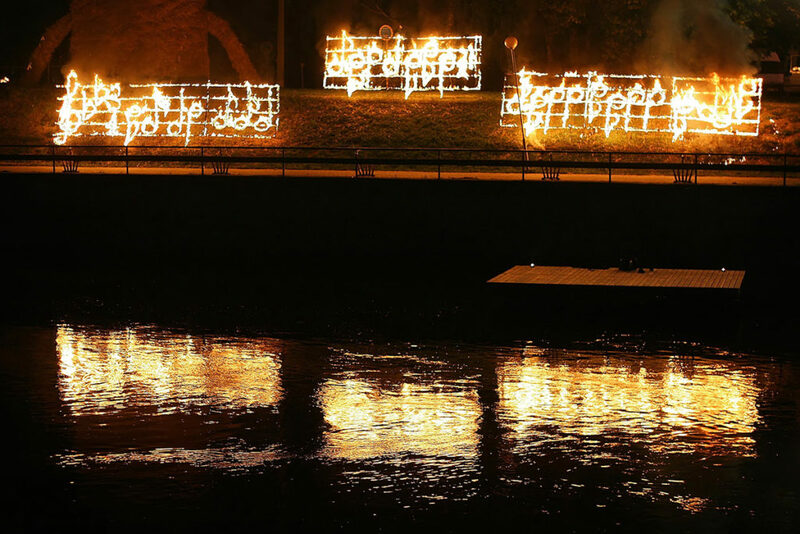 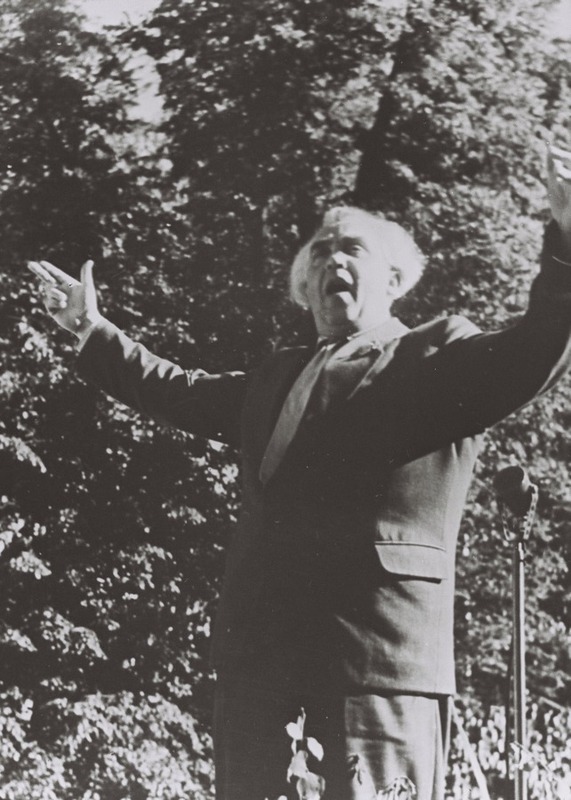 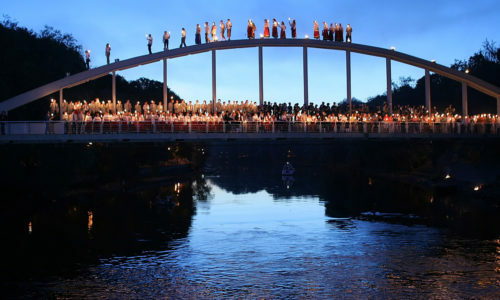 Despite the cold north wind, heavy rain and a temperature of only 11 degrees, nearly 1,500 people came to see the ‘The Songs of Midsummer’ song celebration and concert performance. 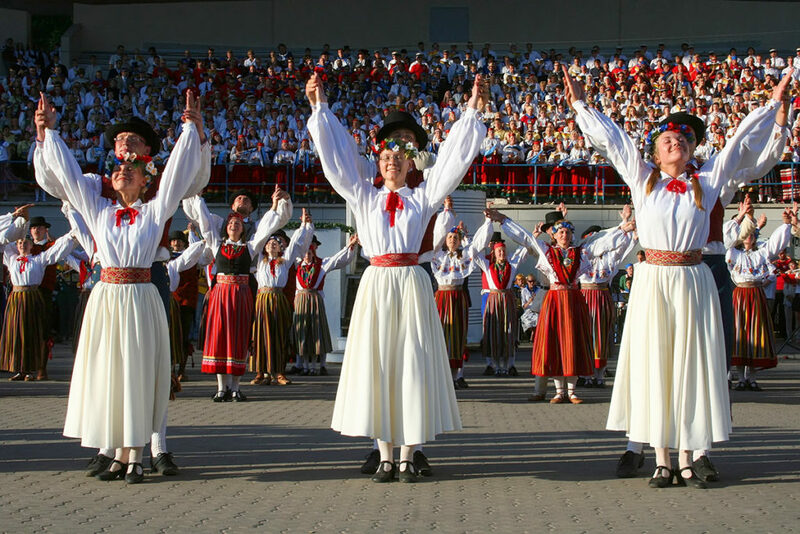 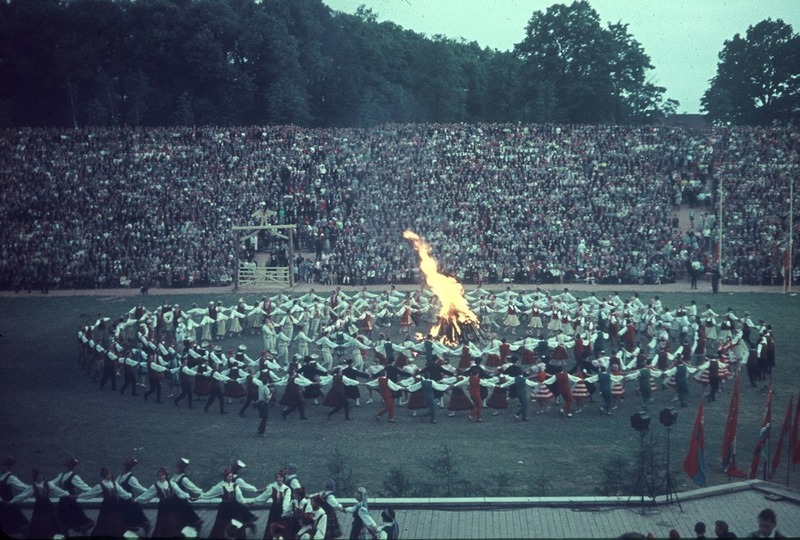 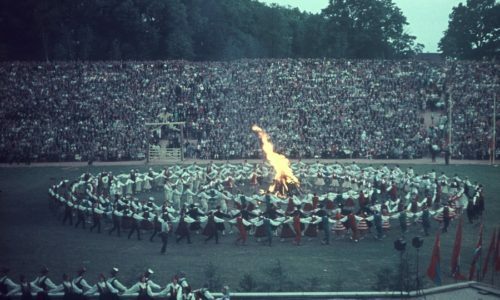 The ‘The Mystery of Midsummer Eve’ dance performance that took place yesterday night brought nearly 1,400 dancers from Estonia, Latvia and Lithuania to Tartu Tamme Stadium. 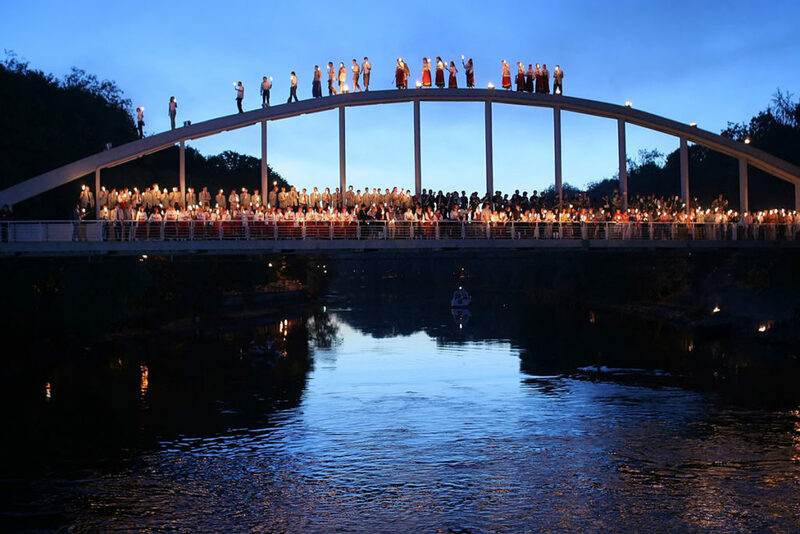 See a summary clip from yesterday’s ‘The Mystery of Midsummer Eve’ performance. 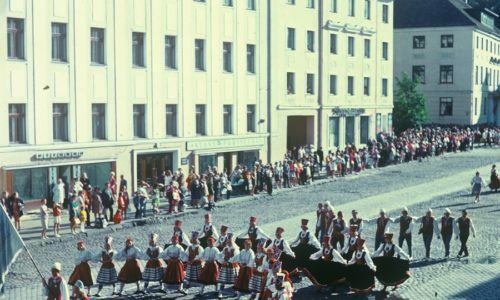 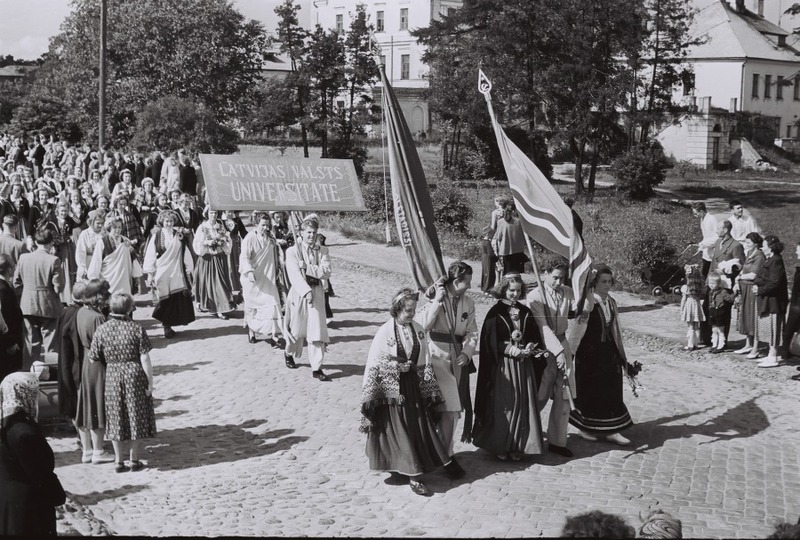 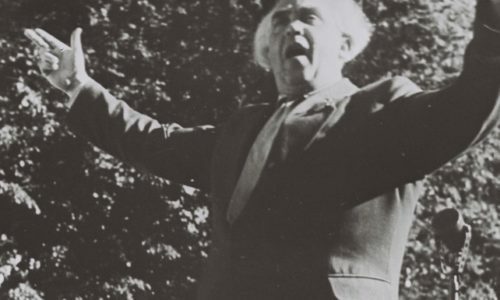 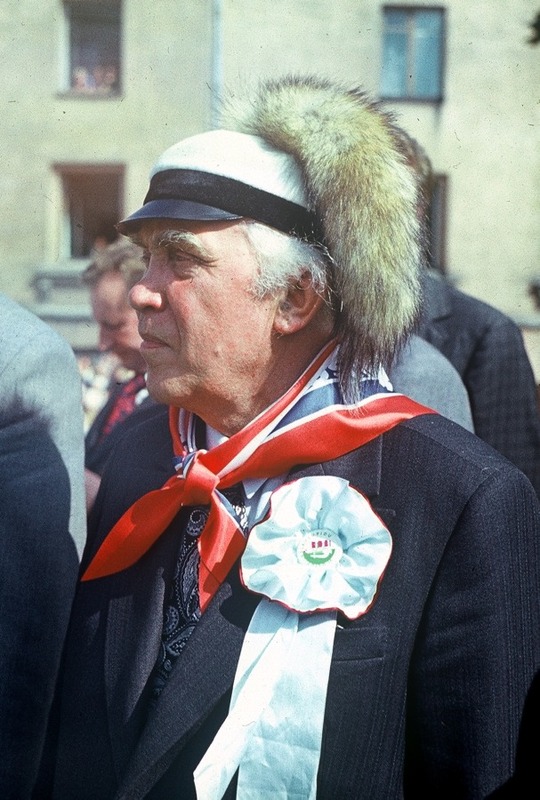 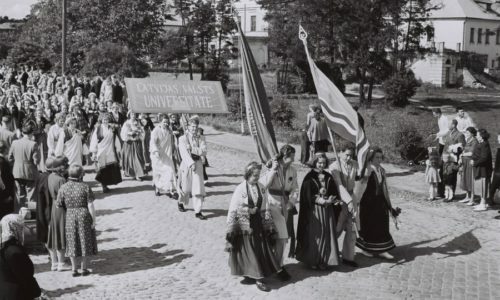 EV100, Haridus- ja Teadusministeerium, Kultuuriministeerium, Tartu linn, Rektorite Nõukogu, Tartu Ülikool, Eesti Maaülikool, Eesti Rahva Muuseum, Eesti Rahvusringhääling, Postimees, Tartu postimees and Klassikaraadio.